Shoaib Malik hit 78 and added 107 runs with Sarfraz Ahmed. 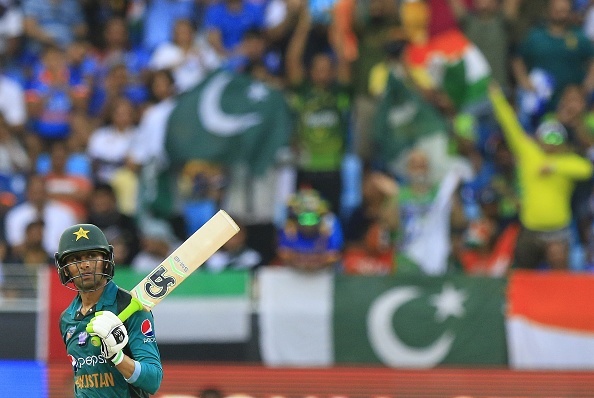 The second India and Pakistan match of the Asia Cup 2018 came in the super four stages of the tournament and Pakistan decided to bat first after Sarfraz Ahmed won the toss. 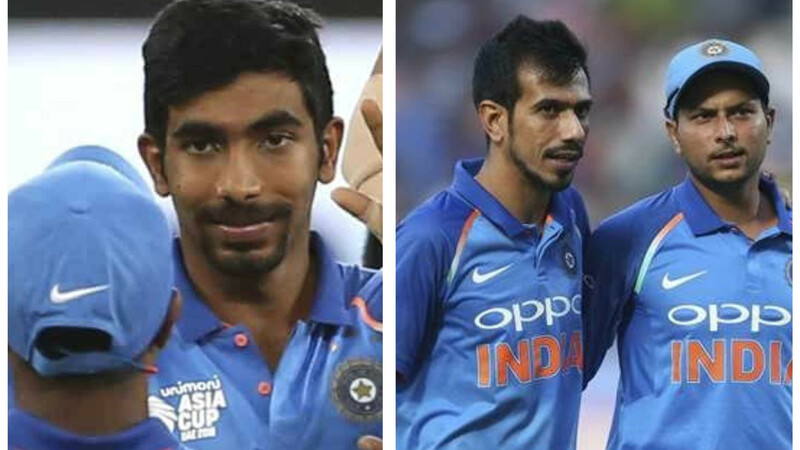 Pakistani openers Zaman and Imam started off well negotiating Bhuvneshwar and Bumrah well. Then Rohit brought on the spinners and Chahal removed Imam (10) LBW, thanks to a brilliant DRS call by MS Dhoni. Zaman (31) was dismissed LBW by Kuldeep, as he missed a full delivery while sweeping. Babar was looking good for his 9 before he was run out in a mix up with his captain. Sarfraz (44) and Malik (78) added 107 runs for the fourth wicket. But Sarfraz was caught by Rohit off Kuldeep and Dhoni caught Malik off Bumrah to put brakes on Pakistani scoring. Asif Ali scored a quick fire 30, but Indian bowlers hit back. The score that was looking near to 260 at one stage was restricted to 237/7, as Indian bowlers struck back. 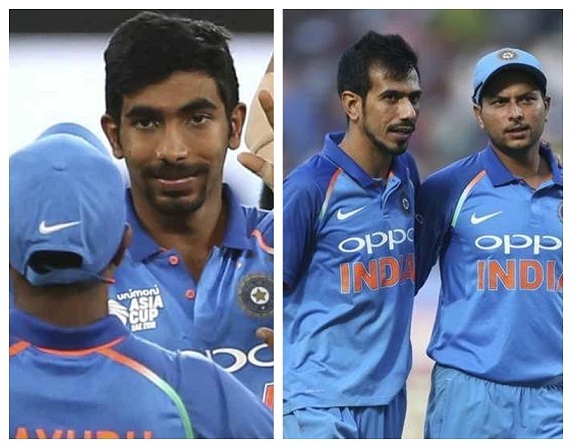 Bumrah (2/29), Chahal (2/46) and Kuldeep (2/41) were the main wicket takers for India. Pakistan had to pick some quick wickets at the top if they had any chance to upstage India here and that’s what didn’t happen until the 33rd over. 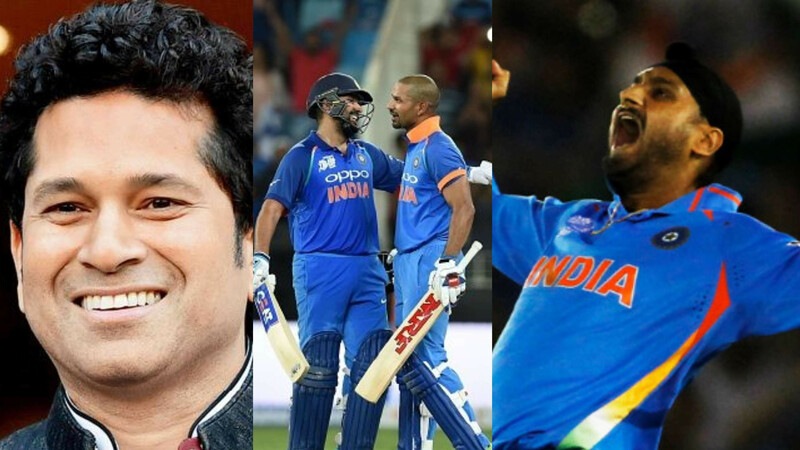 Shikhar Dhawan (114 off 100 balls with 16 fours and 2 sixes) and Rohit Sharma (111* from 119 balls with 7 fours and 4 sixes) added 210 runs for the opening partnership and quashed any of such hopes. 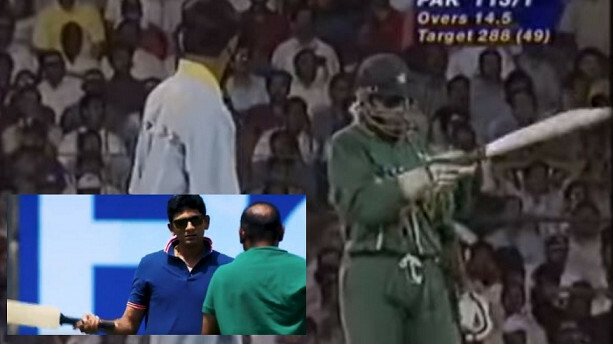 Both the openers dominated the proceedings, hitting bowlers to all parts of the Dubai International Cricket Stadium. Rohit completed his 7,000 runs in ODIs during this process and also completed his 19th century. Dhawan got his 15th century in ODIs and battered the Pakistani bowlers before he got run out. Ambati Rayudu (12*), on his birthday, helped Rohit Sharma get India over the line as they have almost confirmed their spot in the finals of the tournament. They next meet Afghanistan on September 25, while Pakistan plays Bangladesh on September 26.